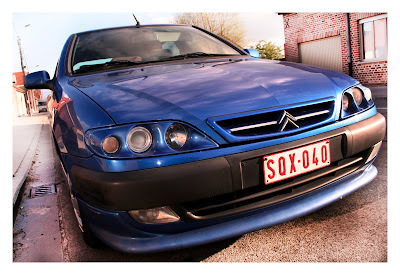 My new car ........ I NOW ITS THE SAME CAR BUT A DIFFERENT COLLOR :-)))) cant help myself i keep falling in love with the same car over and over again i can have a museum for xsara's ! silly me but a happy me ! 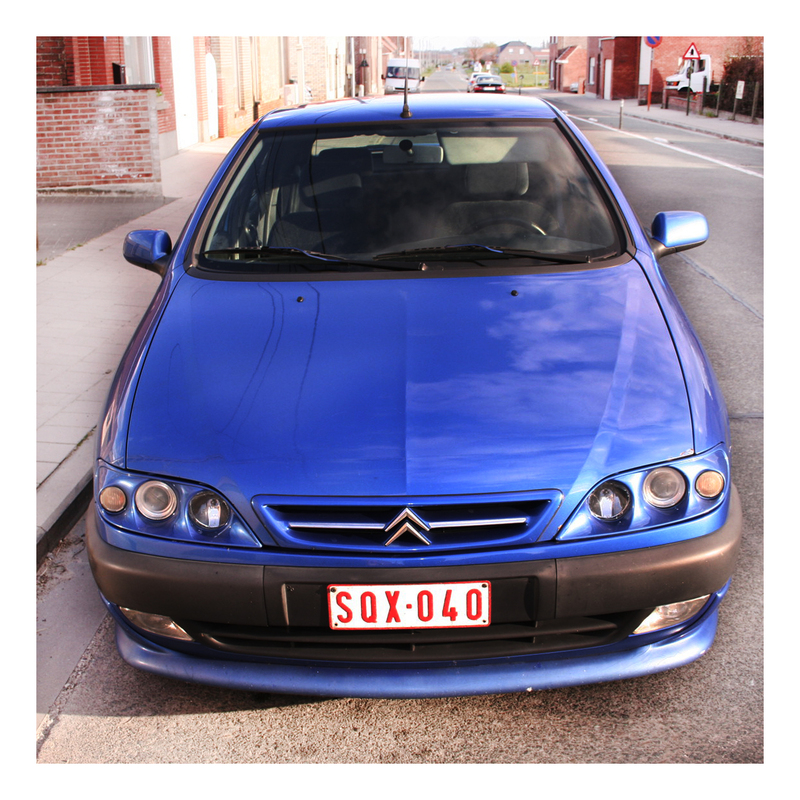 i just love citroen Xsara !